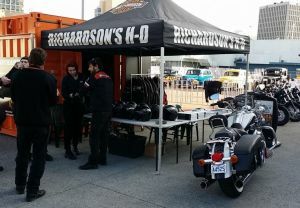 Richardson's Harley-Davidson & Tasmanian Motorcycle Warehouse had a great weekend at the North West Motorcycle Show at the Ulverstone Rowing club. 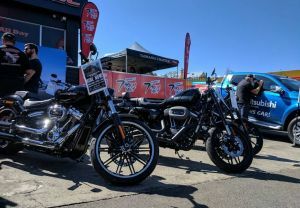 A heap of great bikes on show, displays from vendors, Stunts be Dean Ross from Six Six Harley Wheelies, Got to check out the Jet Bike and much more. 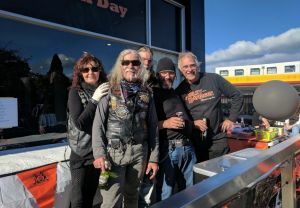 A big thanks for all our staff who gave up their weekend to work the event, the Tasmania HOG Chapter for all their help with the rides and the merch, and Jimmy from TJM for his help with the TMW stall. Looking foward to 10 years next year. A great day at our Aus Day Open House! Congratulations to the winners of our Bike Show! 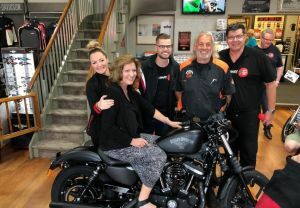 A morning at Richardson's Hobart Harley-Davidson®, with the crew from 7HOFM drawing their HOGTOBER Sportster Iron 883 Giveaway! It's been a hell of a ride for the last 40 years! Check out the photos from our 40th Anniversary celebrations. Thank you to everyone who has made the last 40 years possible. Thank you to everyone who attended Power Surge 2018! 2018 marks 115 years of Harley-Davidson® Motorcycles! 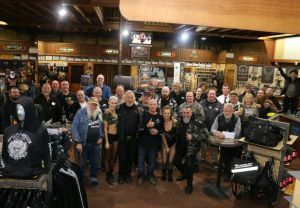 We kicked off our weekend celebrating by hosting a VIP Night for our Harley Owners Group members on Friday night. 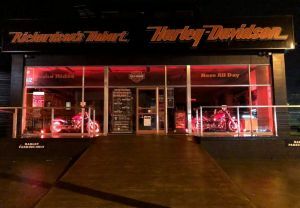 Saturday morning riders left on the Thunder Ride at 11am, riding back to Richardson's Harley-Davidson® for a FREE BBQ, Live Music, EOFY Merchandise Sale, Demo Rides and more! We hope everyone had a great night at our 2018 Boys Night & Boot Camp in Launceston! Thanks to Launceston Tattoos, Barber On George and The Grumpy Piper for coming along to the night and all the guest for coming! 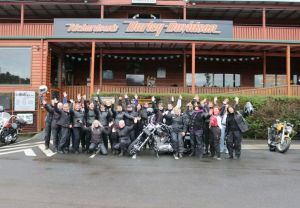 Another successful Ladies Garage Party for 2018 at Richardson's H-D® in Launceston. Thanks to all the ladies who came along and enjoyed the night filled with complimentary food & drinks, seminars on all things H-D® and motorcycling and bargains store wide! 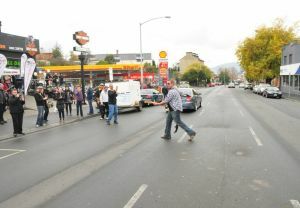 Hobart! Turn on the Red Lights for Dark Mofo 2018! 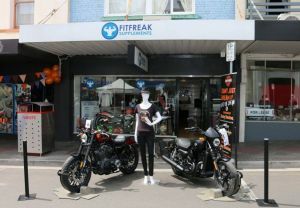 See the fantastic Resurgence Red Fat Boy and Low Rider in store in Hobart today. 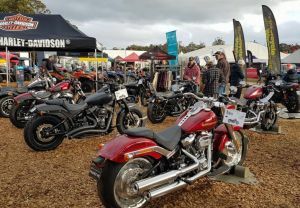 Richardson's Harley-Davidson® at site 828 at AGFEST 2018. 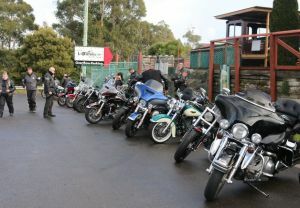 Hobart's March dealership ride & bbq was a great success. Thanks to all who joined the ride! Rain Hail or Shine the show goes on. We spent a wet weekend at the Sorell Rolling Roadshow, but the rides were still heading off! Don't forget every day is a demo day - contact us to book a ride today! 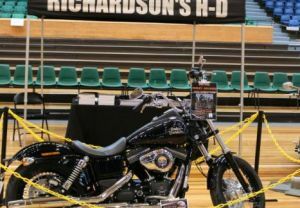 Richardson's Harley-Davidson® Rolling Roadshow at the North West Motorcycle Show 2018. 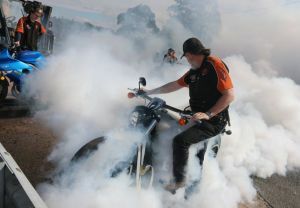 Richardson's Harley-Davidson® attended Chilli Skyfire! 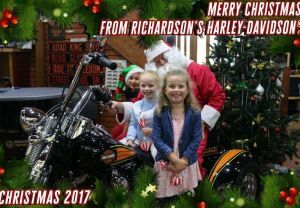 Harley® Santa visited Richardson's Harley-Davidson® on the 2nd, 16th & 23rd of December. Thanks to all who came along for a photo with Santa! See more photos on our Facebook page! Back again in 2017 with Richardson’s Harley-Davidson® 39th Birthday Bike Raffle! 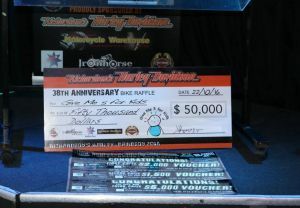 We celebrated our 39th Birthday with the draw of our Bike Raffle and donated the proceeds of $50,000 to Give Me Five for Kids Tasmania! Plus huge sales, demo rides, birthday cake, live music and more! The Long Ride aims to raise awareness in the community of prostate cancer and and men's health. 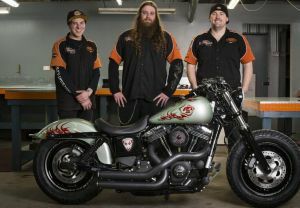 Richardson's H-D® loaned two of our demo touring motorcycles to JT & Tim for the ride around the state. 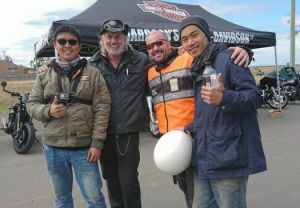 A fantastic day at Richardson's Hobart Harley-Davidson®, with the crew from 7HOFM drawing the Harley® and Bali competition! Congratulaions to Sam and Rebecca Strong, the lucky winners of the Street 500® and trip to Bali! We thank the H.O.G.® Chapter for providing a BBQ lunch, DJ Drew for the music and of course, 7HOFM. Do you have Bike & Car Parts that have been stashed in your Garage forever? Can't see the bench in your workshop behind all your spare parts? Bring your car and bike parts for sale/swap! 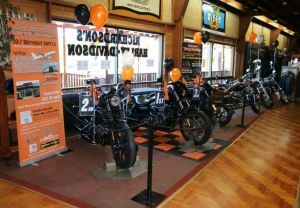 On Saturday July 29th we celebrated 100 years of Harley-Davidson® in Australia with our Thunder Ride & Party! 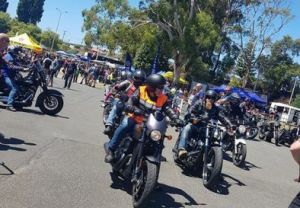 We had a great turn out of Harley-Davidson® and other motorcycles, riders and pillions that turned out in Beaconsfield Skate Park to Muster for the Ride. We would like to say a HUGE thanks to all the guys that came along and joined us for the night! Lots of fun was had by all (staff and attendees alike!) check out our album of photos! 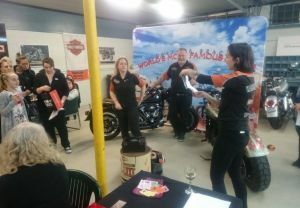 We want to say a BIG Thank you to all the ladies who attended out Garage Party at Richardson's Harley-Davidson® in Launceston on Saturday :) It was a great evening of fun and informative workshops for ladies who are interested in Motorcycles. We would like to say a big thank you to all the ladies who attended the Garage Party in Hobart this year! 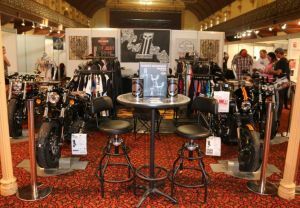 The night started with a mini fashion show from our H.O.G ladies and then we went into the Motorcycle Seminars & Workshops! 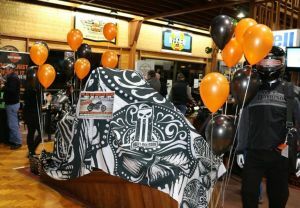 On Saturday April 29th Richardson's Hobart H-D® launched the Give Me 5 for Kids Holiday raffle! What an awesome day was had by all. 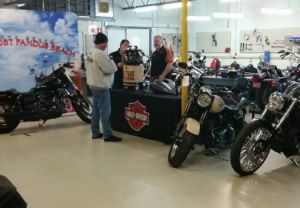 We kicked off the day with the local H.O.G.® Chapters Rolling Dice Run, and continued our celebrations throughout the day with Demo Rides, DJ playing live and our Harley® Photo Booth & merchandise specials! 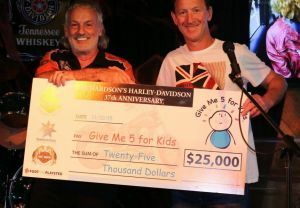 The launch of our 2017 Give Me 5 for Kids birthday & bike raffle where we are raffling not 1 but 3 Harley-Davidson® Motorcycles! The day started with the H.O.G. Rolling Dice Run leaving at 10am. 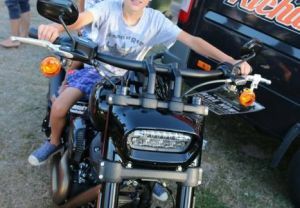 Plus Demo Rides all day, a jumping castle and face painting for the kids along with a Harley® Photo Booth, Dyno Demos, a Mini Show and Shine and a sale room with some great merch bargains! 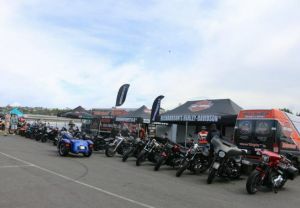 Ultimate bragging rights were up for grabs at Richardson’s Harley-Davidson® Power Surge event! 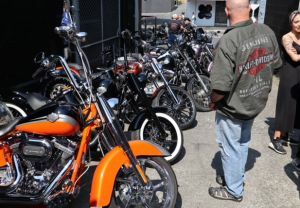 The weather was great and the bikes started rolling in. 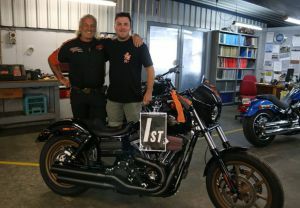 We had a HUGE Day with the Dyno Shootout Running all day testing the Horse Power of all the bikes that entered! 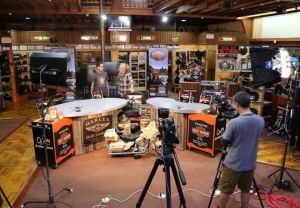 Richardson’s Harley-Davidson® had 7Mate’s H-D® TV come and film LIVE at the store! 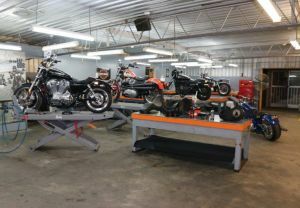 H-D® TV were filing two full episodes for this season that will feature our store. 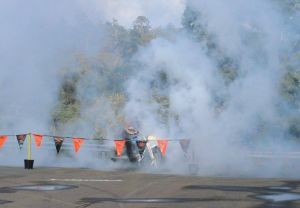 The weekend also involved our Customer Appreciation Day and Thunder Ride. 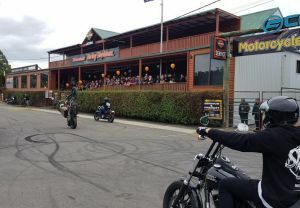 Over 250 brave souls turned out to ride past the snow capped mountains for the Elizabeth Town bakery back to Richardson’s for a HUGE 70%Off Sale, a Show and Shine, heaps of Food and to Party with the Screamin’ Eagles Band and Special Guests which you will have to tune in to see. Friday night we unveiled the new 2016 Harley-Davidson® Sportster Roadster! Come in store and check it out! 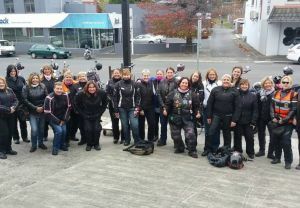 It was cold, wet and windy but the Ladies were brave enough to turn out for the International Female Ride Day! 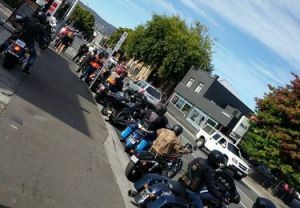 Thanks to all the ladies who came along to the Southern end of our International Female Ride Day ride! Check out the 2016 Harley Owners Group rolling dice run! 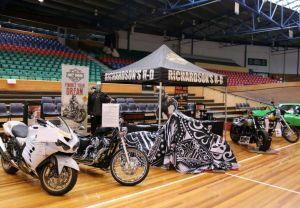 Richardson's Harley-Davidson® attended the 1st Northern Tasmanian Tattoo Expo Last weekend with bikes, merchandise and a whole lot of awesome tattoo artists including Mill Younger Tattoo, Ink Addiction, Andrew Smith Tattoo, Studio179, Inkorporated, Bangarang Body Art and many more. Thanks to everyone who came to Daytona Day! 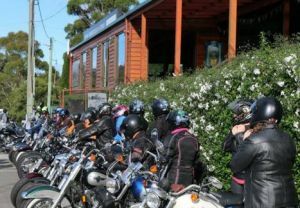 It was a great day with the weather turning it on Daytona Day was, celebrating the 75th year of Daytona Bike week, we are bringing a little Daytona to Tassie! There were Demo rides all day. 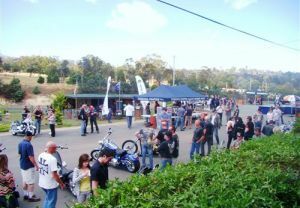 A Show and Shine with some great bikes entering and a huge turnout of spectators. The Tattoo Pop-up shop by Studio 179 was very popular with people getting inked on the day. We had a bikini bike wash out the back with our Daytona Babe’s washing up a storm. The weather for our Hobart event was a bit unsure to start with but we went ahead anyway and then sun was out in force by the afternoon. 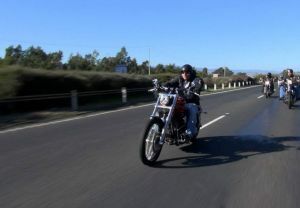 Daytona Day was, celebrating the 75th year of Daytona Bike week, we are bringing a little Daytona to Tassie! The 2016 Harley-Davidson® Australia Marvel Customs are now LIVE! Once Draxs mind is set, nothing can stand in his path. Arguably the most durable Super Hero, he’s capable of making long, interplanetary journeys without rest, harnessing cosmic energy as a propulsion force. There’s something about the Fat Bob® and the pulse of power that works its way into a rider and won’t let go. 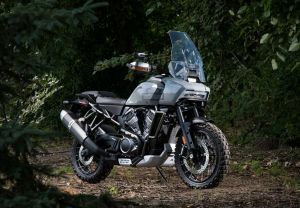 Like Drax, this Harley-Davidson is pure muscle, agility and unrelenting stamina. 2015 marks four great years in Hobart and to celebrate we put on a party for our birthday! Thanks to all who came along to enjoy the sales, food, music & more! We celebrated 37 years as a Harley-Davidson® Dealership on October 31st and we want to say a big thanks for helping us grow our business over the last 37 years. 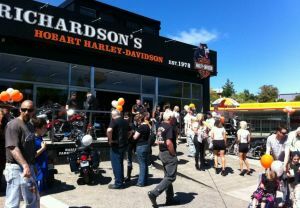 RH-D is now the oldest singly owned Harley® Dealership in Australia! Along with our Birthday we celebrated raising $25,000 for Give Me 5 for Kids Tasmania with our Birthday Bike raffle which was drawn at 3:00. 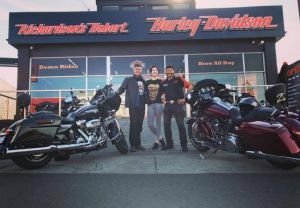 The team from Hobart joined the Horse Power Spectacular with the 2015 Harley-Davidson® demo fleet, ready for a great weekend at Princes Wharf! Thanks to all our customers over the last 40 years. 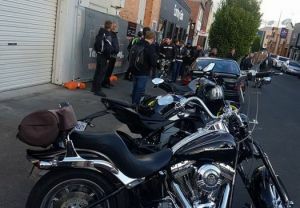 Our Customer Appreciation day kicked off with a Thunder Ride from the Perth Road House to RH-D® in Prospect. 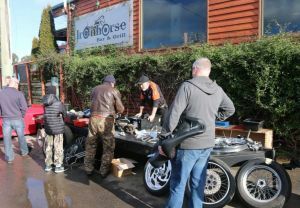 We had a great day weather wise for the ride and a huge turnout of bikes, with a huge number of bikes of all makes and models riding in celebration. Back at RH-D® we had a great day of events, pop-up shops and music that went well into the evening. See Wolf Brother rocking away at our Hobart store! 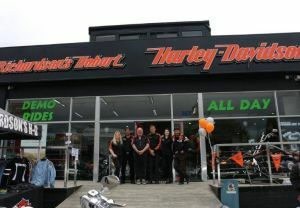 See the photos from our grand opening in Hobart! Richardson's AUS DAY celebrations 2011! Bikes, babes, bands & more! 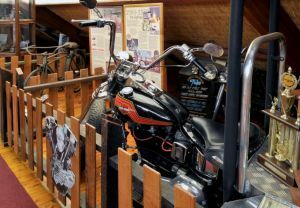 The Richardson’s Harley-Davidson® Museum is dedicated to motorcycling history and is a must-visit for any enthusiast. 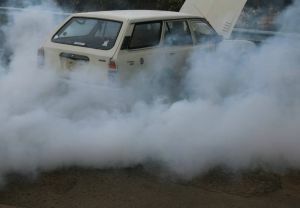 It is located at our Launceston Dealership, and is open Monday to Saturday. 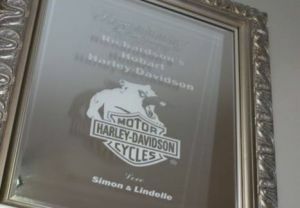 Come and visit and check out Simon's amazing collection of historical motorcycling moments.